Grab some friends and test your knowledge of US Presidents / History. Check-in at 6:30 game starts at 7pm sharp. Grab your sweetheart and some friends to see who knows the most about Loveland history and Valentine's Day. Prizes for the top team! Join us in the taproom for 80's cult movie trivia. Registration starts at 6:30. Trivia begins at 7pm sharp. Prizes for the winning team. 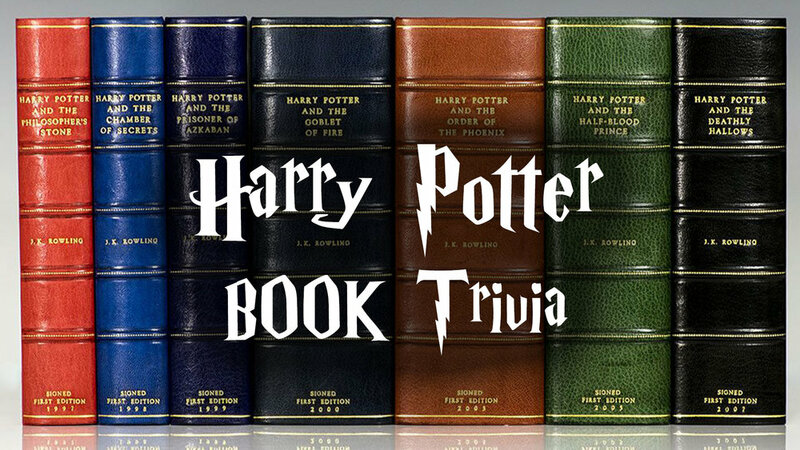 Grab some friends and join us for Harry Potter themed trivia. 4 rounds with 10 questions each with a chance to win the grand prize which will be different every week. Costume up for the chance to win additional prizes. Check in 6:30 Game starts at 7pm sharp.